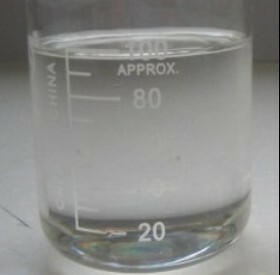 Trioctyl trimellitate(TOTM) produced in special process under the control of precise chromatograph. Its purity is in leading position; Tested by SGS, the quality is in accordance with 6P standard(2005/84/EC) and RoHS (2002/95/EC). ESO/ESBO is used for non-toxic PVC products, transparent products, Pellet Diet, transparent bottle, food and drug packaging matericals, PVC medical products, blood transfusion bags, paper paste, waterproofing roll goods, plastic film etc. is made from nature plant oil, a kind of new type of environmental protection&non-toxic plasticizer.